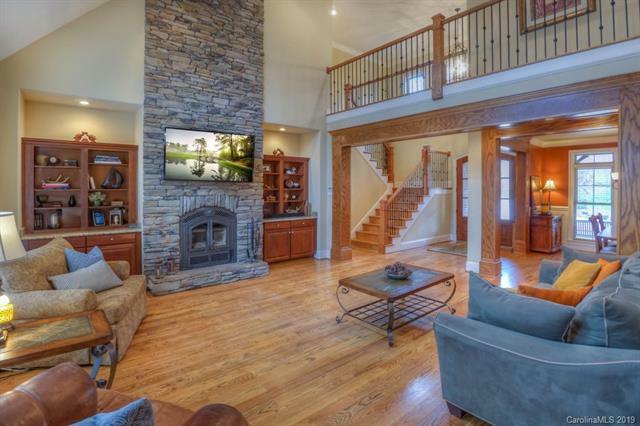 Beautiful, custom home nestled in attractive Lakewood neighborhood. Nice landscaping! Room for a pool! Hardwood floors sweep across the main level. 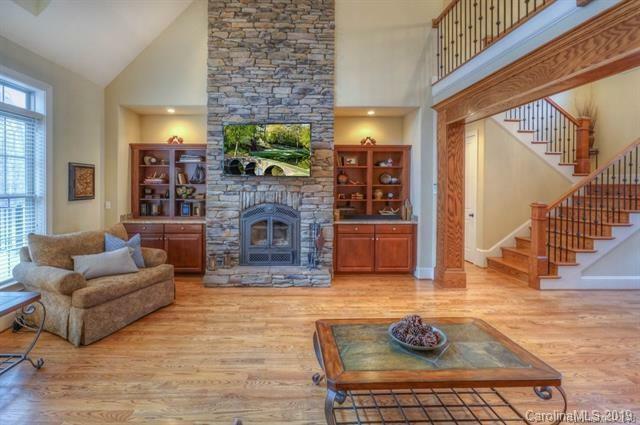 Soaring stone fireplaces and cathedral ceilings in the living room and two story great room. Impressive gourmet kitchen w/ granite counter tops and island. 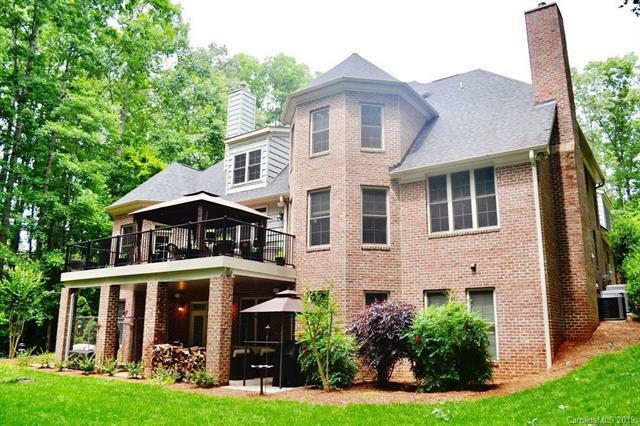 Master on main w/ luxury bath and access to deck. Dual drop zone entry with hardwood treads. Cozy seating area with juliet balcony. Upstairs level and lower level hardly ever used! 2nd living quarters potential. No excuses on this gorgeous home; Pristine condition and ready to be yours! Small creek in the back of the property leads straight to Lake Access!